One of the most hard-fought campaigns for Congress in Minnesota this year will be the battle for the 8th District in the northeastern part of the state. Two years ago, Republican political newcomer Chip Cravaack dealt the DFL a stinging blow by defeating 18-term U.S. Rep. Jim Oberstar. Democrats want the seat back but are concerned a primary battle could hurt their chances. So far, the candidates include former U.S. Rep. Rick Nolan, former state Sen. Tarryl Clark and Duluth City Councilman Jeff Anderson. Minnesota Democrats view the 8th District as their turf. 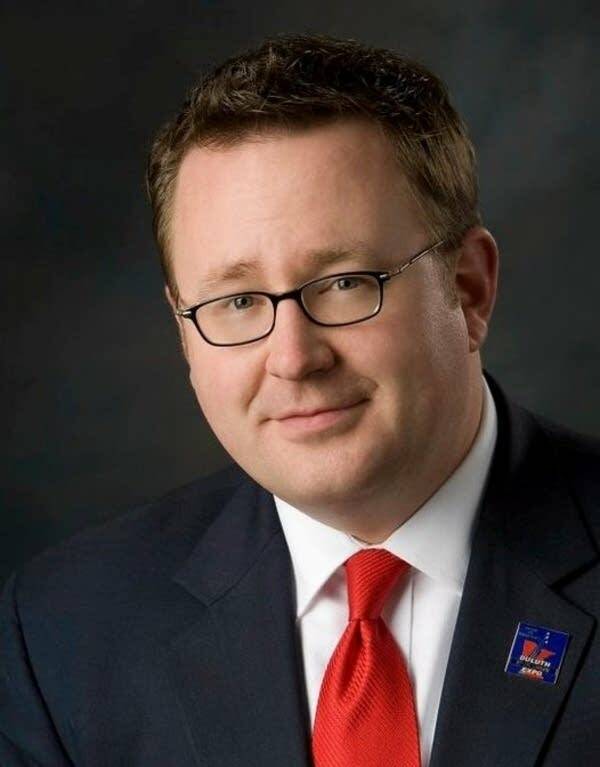 DFL Party chairman Ken Martin is determined to recapture the seat. "It is the most Democratic district in the country currently represented by a Republican," Martin said. "As we start to look at starting to take back the majority in the U.S. House of Representatives, there's no doubt that the majority runs straight through Minnesota eight and we're fairly confident given the numbers in that district that we should be able to take that back this fall." But before Democrats can challenge Cravaack they must settle on a candidate. Oberstar is not running and there are early indications of an intra-party battle among three DFLers. 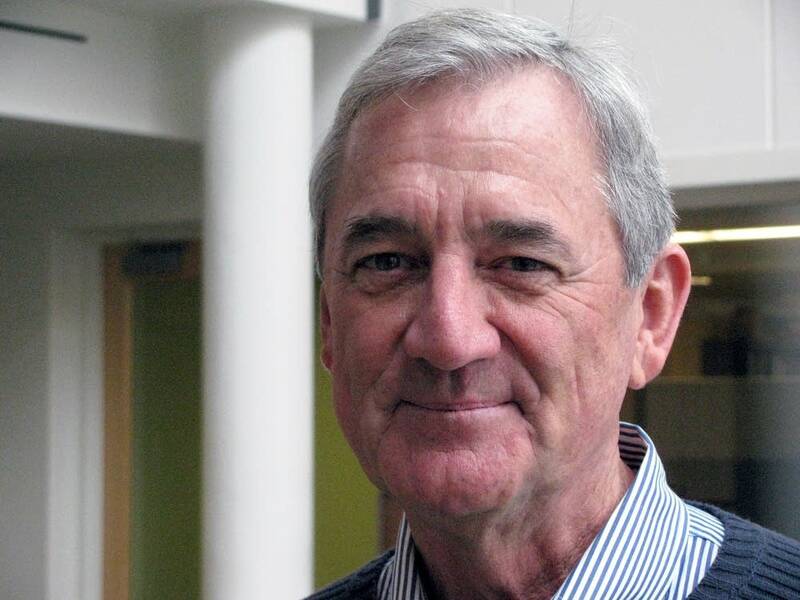 Only one, former U.S. Rep. Rick Nolan has made an iron-clad promise to abide by the party endorsement and not run against a fellow Democrat in a primary election. "You know, quite frankly running for Congress at this stage of my life was not something that I had ever contemplated ever for a moment," he said. Nolan, who served three terms in Congress, chose not to run for re-election for his southwestern Minnesota Congressional seat more than 30 years ago. He left Congress to pursue a career in business. Now he said he wants to return to Washington to help reduce the influence of special interests in politics, to raise taxes on wealthy Americans, and to end what he calls "wars of choice." Nolan said his experience makes him the best DFL candidate. "It's given me a good feel for what is wanted, what is needed, what's expected," he said. "Secondly, don't ever underestimate the difficulty of defeating an incumbent member of the Congress of the United States. I have run as a challenger. I have run as an incumbent. I know how to win a congressional election." Former State Sen. Tarryl Clark, of St. Cloud, said her current-day experience trumps Nolan's. "There's a big difference between being actively engaged over the last two decades and being engaged at a different period of time," she said. Two years ago, Clark lost a bid to defeat Republican U.S. Rep. Michele Bachmann in Minnesota's 6th District. 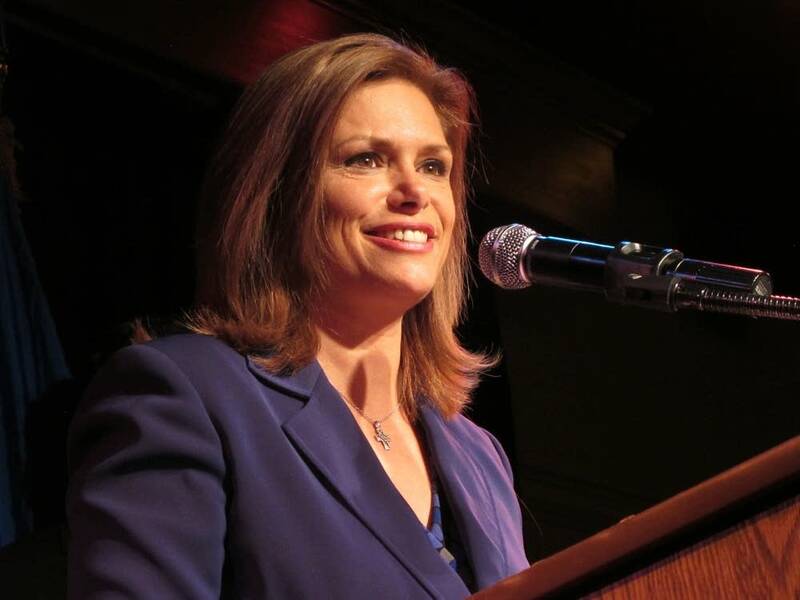 Clark's campaign said she decided to run this time in the 8th district because she expects St. Cloud to be part of it after redistricting. Clark is leaving the door open to a primary run. She said she intends to abide by the endorsement, but only if it's arrived at by a fair process. Clark said there have already been problems including a straw poll last fall she said was out of order. "We're the party of enfranchisement. We should bring in as many people as possible," she said. "So I do intend to abide by the endorsement, so long as it's done the way it's been done in the way it's been done in the past which is [in a] fair and straightforward way with no monkey business." Also running is Duluth City Councilman Jeff Anderson, who was born and raised in Ely. Anderson said if he's elected he'll help create jobs in northeastern Minnesota by promoting mining and forestry and local manufacturing. Anderson said he's the most electable of the three Democrats. "Just speaking electorally, I think that in order to beat Congressman Cravaack we need a candidate who has strong ties to Iron Range and who has strong ties to the Duluth area," he said. "I have both of those." Anderson says he hasn't decided whether he will honor the endorsement. If all of the DFLers running in the 8th District abide by the endorsement, Democrats could begin their general election campaign against Cravaack in early May. If there's a primary, it will be mid-August before Democrats have a candidate.